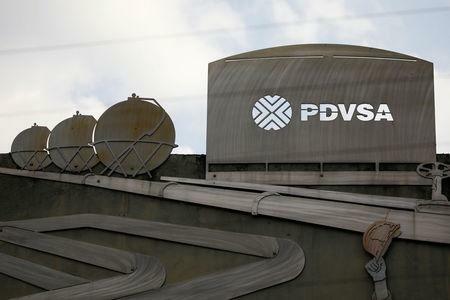 "PDVSA’s accounts are currently frozen. As you’ll understand, operations cannot be carried out," the source said. Gazprombank did not reply to a Reuters request for a comment.